Combining enhanced technology with upgraded performance, the new GEL-Tactic™ 2 model is the go-to choice for club volleyball players everywhere. 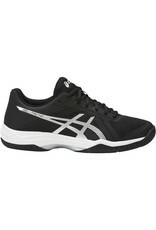 A seamless mesh upper provides breathable fit, while a supplemental toe guard ensures durability. 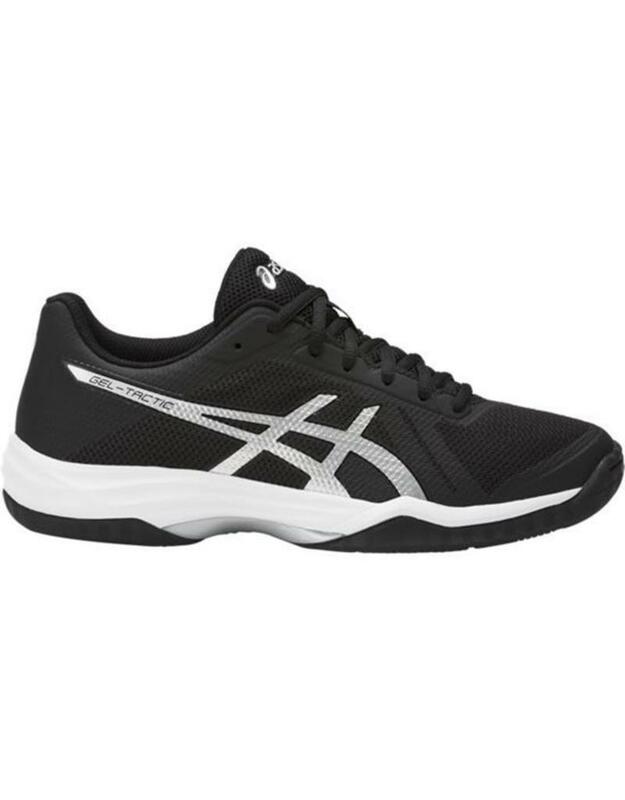 GEL-Tactic™ 2 model also includes our signature Forefoot and Rearfoot GEL® technology cushioning system for superior comfort and advanced Trusstic System® for exceptional stability on the court.